(IFS) is a Saudi Holding company established in 1994. IFS is part of Mimar invest group (a Saudi Bin Laden Company). 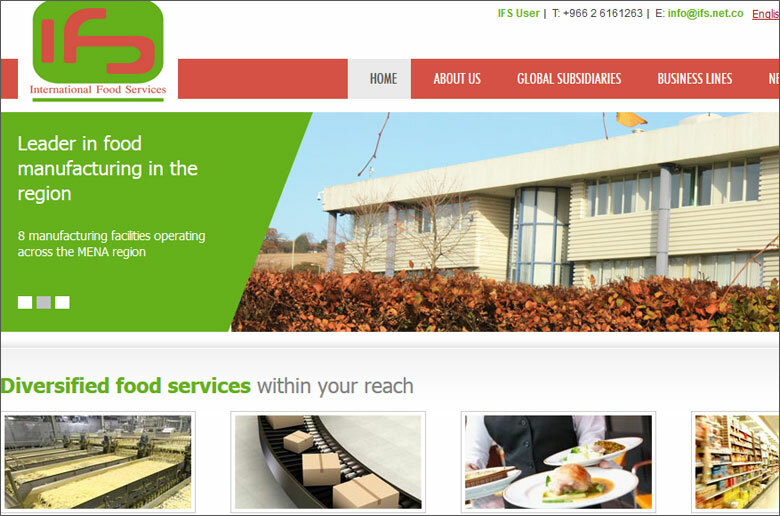 IFS is specialized in consumer goods distribution, manufacturing, catering, retail and franchise business.